Makeup and creature effects legend Stuart Freeborn has passed away at age 98, leaving a legacy of unforgettable contributions to film, including classic characters Chewbacca, Yoda, and Jabba the Hutt from the original Star Wars trilogy. Before his involvement on Star Wars, Freeborn was responsible for the creation of the apelike human ancestors in the “Dawn of Man” sequence of 2001: A Space Odyssey, and memorably transformed Peter Sellers into multiple roles in Doctor Strangelove. 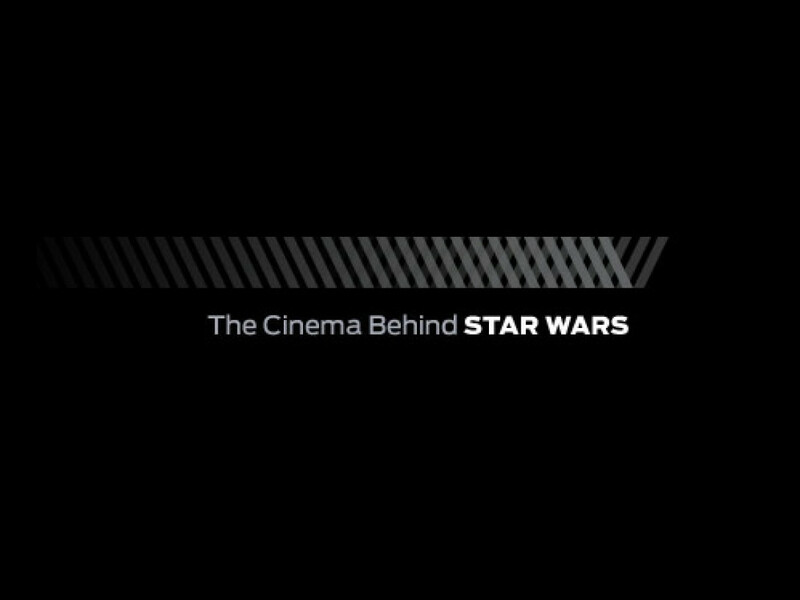 Leading the makeup department for Star Wars, Freeborn was responsible for the creation of Chewbacca. He and his team designed and built many of the fan favorite creatures in the Mos Eisley Cantina sequence, including Greedo, Walrus Man, and Snaggletooth. 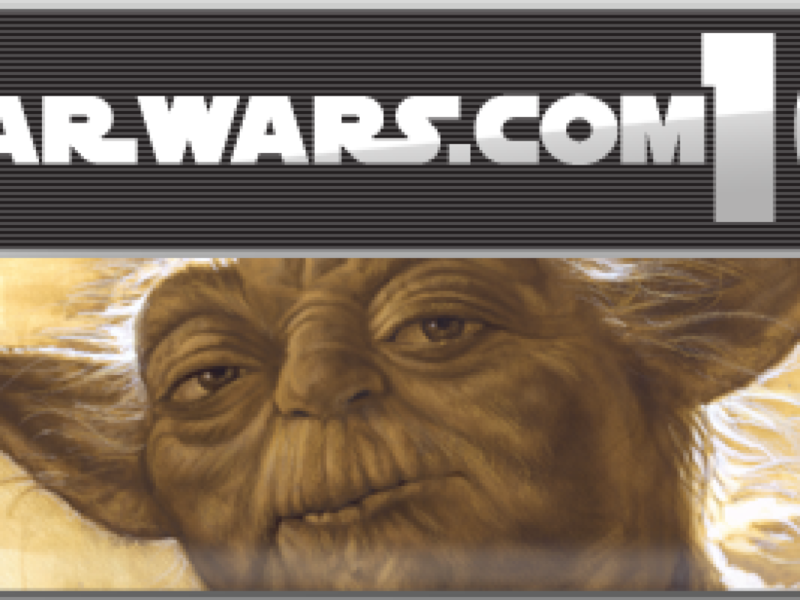 For The Empire Strikes Back, in addition to his work on the tauntaun and wampa ice creature, Freeborn’s pivotal contribution was the development of Yoda. 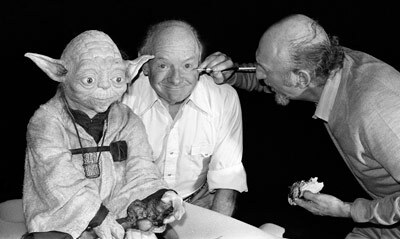 Empire director Irvin Kershner would note that Freeborn quite literally put himself into Yoda, as the Jedi Master’s inquisitive and mischievous elfin features had more than a passing resemblance to Freeborn himself. 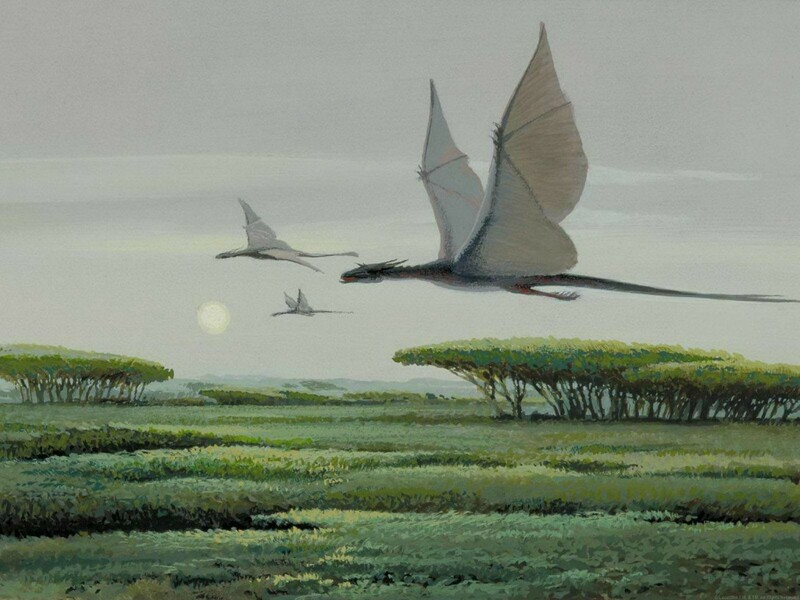 For Return of the Jedi, the definitive “monster movie” of the Star Wars trilogy, creature development was split between two teams: an ILM team led by Phil Tippett, and a UK-based shop led by Freeborn. Freeborn oversaw the development and fabrication of the massive Jabba the Hutt puppet, as well as the creation of the memorable Ewoks. Throughout his career, Freeborn was joined by his wife, Kay (who passed away in 2012), and his son, Graham (who passed away in 1986), in his makeup work. His other credits include Oliver Twist, The Bridge on the River Kwai, The Omen, Superman I-IV, Top Secret!, and The Great Muppet Caper.